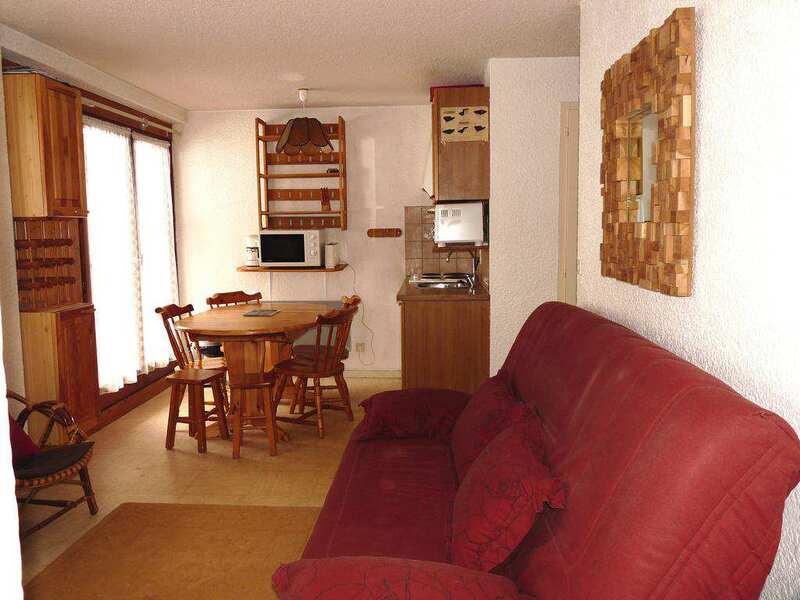 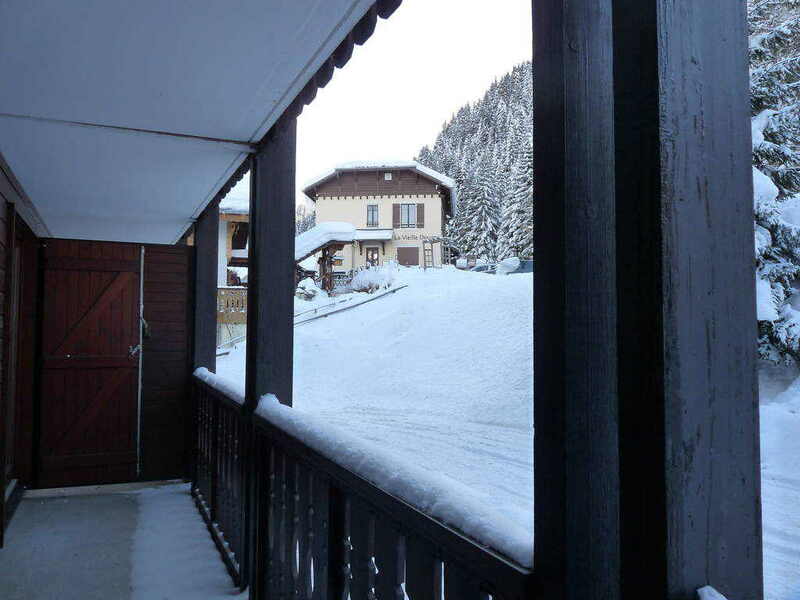 Located in Chatel close to Lake Vonnes, this 2 bedroomed apartment is in a residence built in 1987. 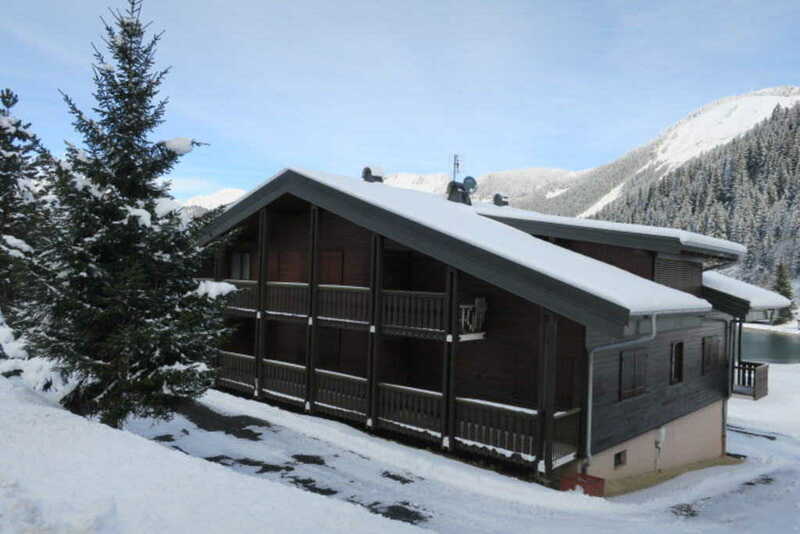 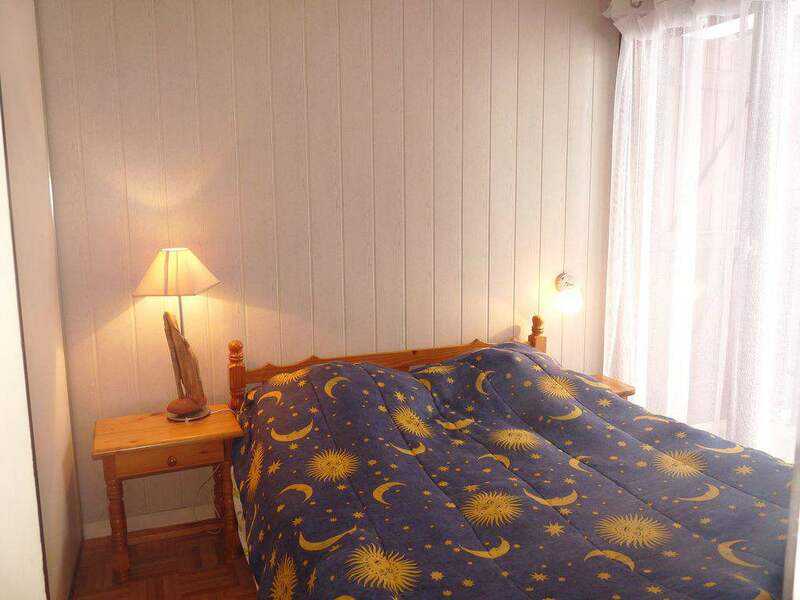 Situated approximately 200m from the ski lift. 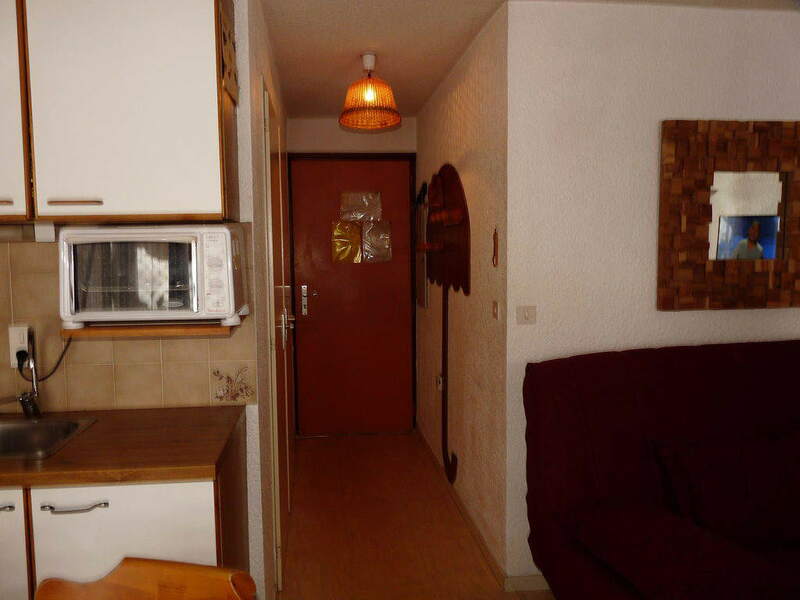 Entrance hall, open plan living/dining/kitchen with access to terrace, 2 bedrooms, bathroom, separate WC. 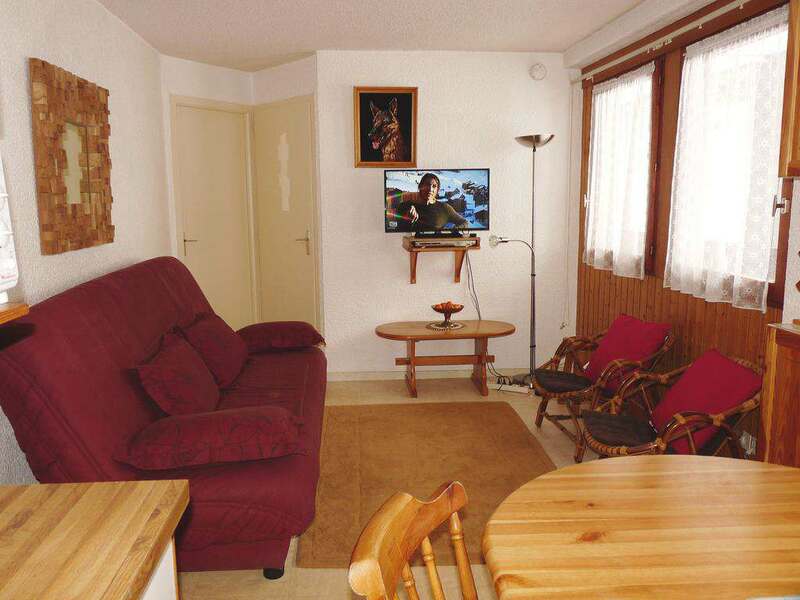 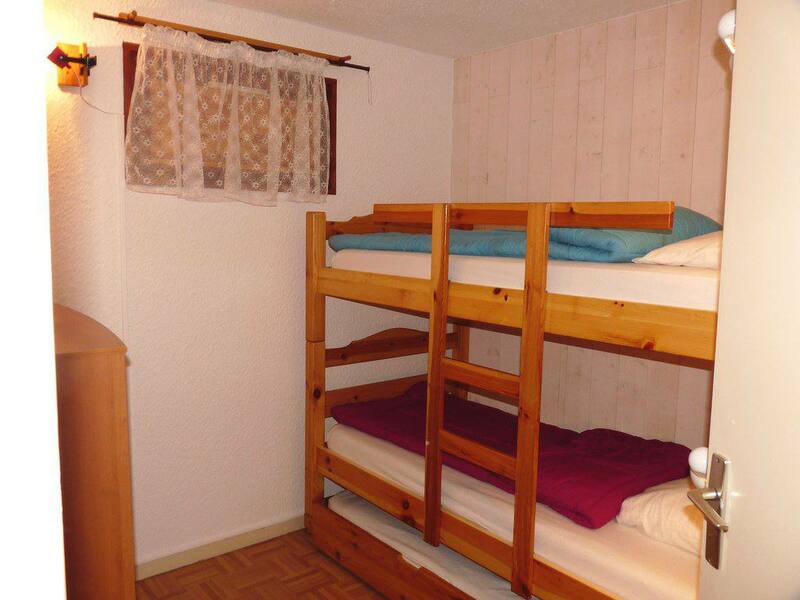 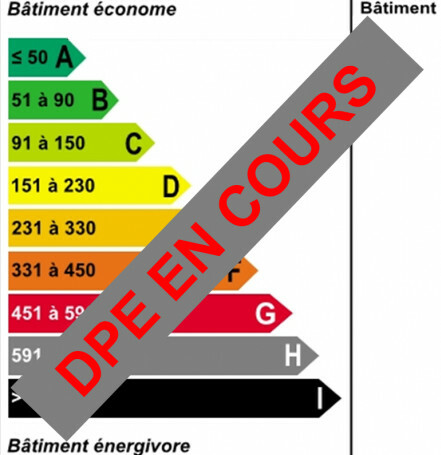 The apartment is offered furnished, with a large cellar and parking place. 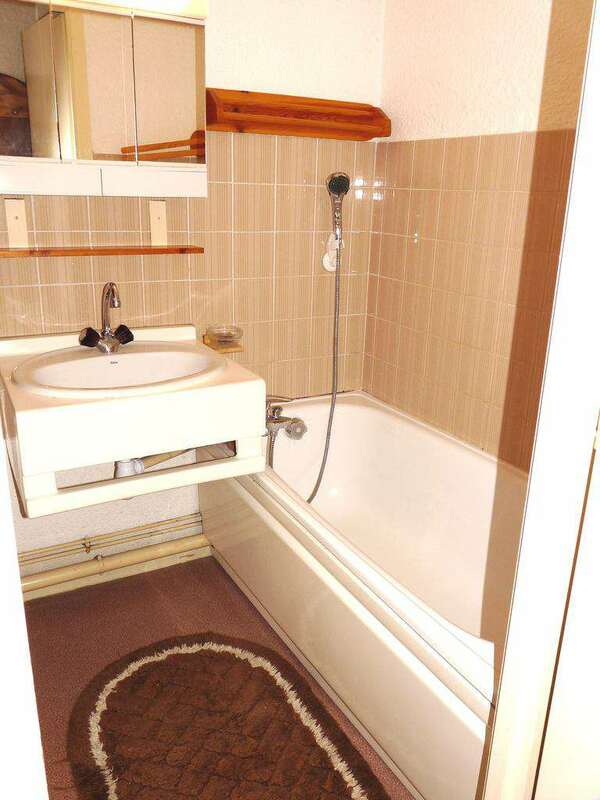 This property is part of a building that includes 12 lots.